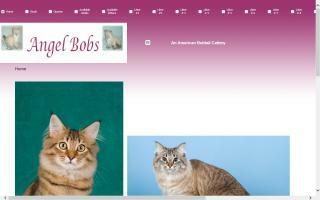 American Bobtail Cat Breeders Directory - O Kitty! 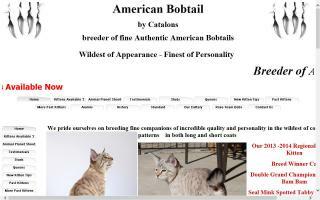 American Bobtail Cats - breeder and contact information about Championship American Bobtail cats and American Bobtail kittens from Autum Sun Bobtails Cattery. Raising a couple planned litters per year. 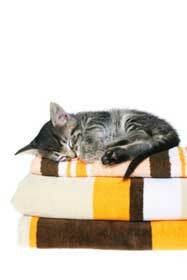 All kittens raised entirely indoors with children. They are vet checked, wormed, and litter trained and have their first set of vaccinations prior to being adopted. We come to love each and every one. They sleep with us and have the run of the house. They are raised in a flea free environment. Priced according to quality. Our goal is to raise longcoated, anatomically correct, good tail length kittens with purrfect purrsonalities. 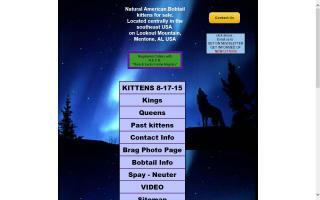 Kittens are priced accordingly. 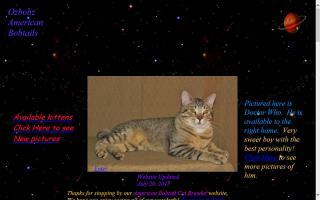 Our Past Kitten page is where we can brag about the kittens we have loved before. 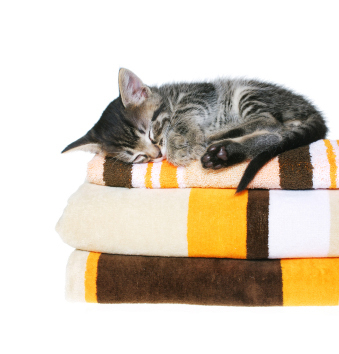 Some reports from their new homes are that they have been leash trained, help with all the daily tasks (or try to), are valuable members of the family, and are very doglike, and their owners thank us for raising such wonderful kittens. 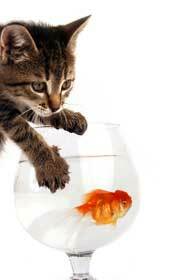 See for yourself by visiting us online. Have a wonderful day! 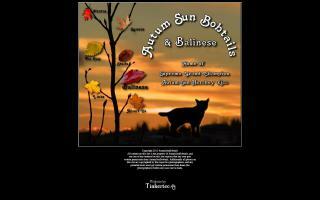 Email newsletter available. American Bobtails: view beautiful photos of this breed and see videos of them in action. 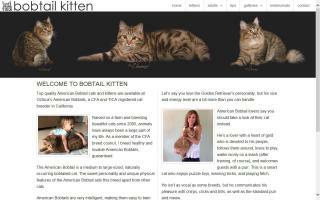 American Bobtail kittens available. 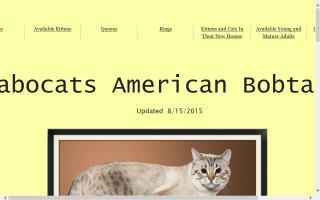 We have big American Bobtail beauties. 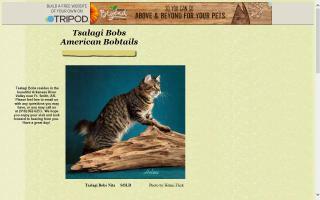 At Beloved Bobtails, you will meet incredible American Bobtail cats and kittens.